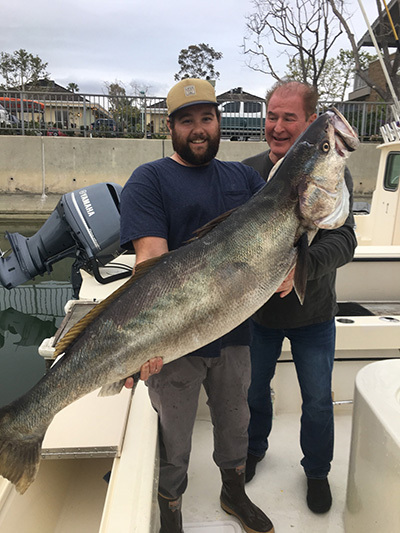 Giant White Sea Bass up to 60lbs and Yellowtail up to 40lbs have been the prized catch the last few months. 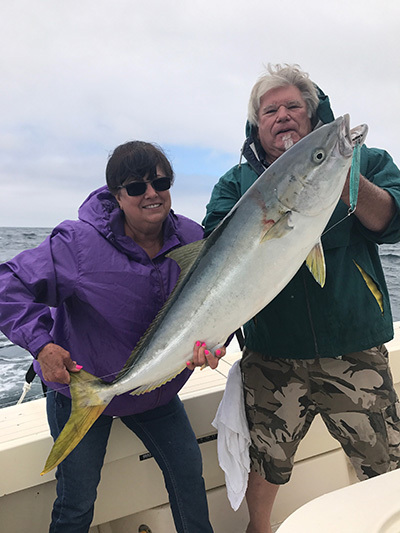 There’s been solid Yellowtail fishing at the Islands – both Catalina and San Clemente Island have produced Yellowtail up over 40lbs. 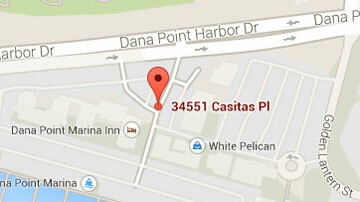 We’ve caught White Sea Bass up to 60lbs on both our full day and half day fishing charters. The Cod fishing has been the best we’ve seen in years. 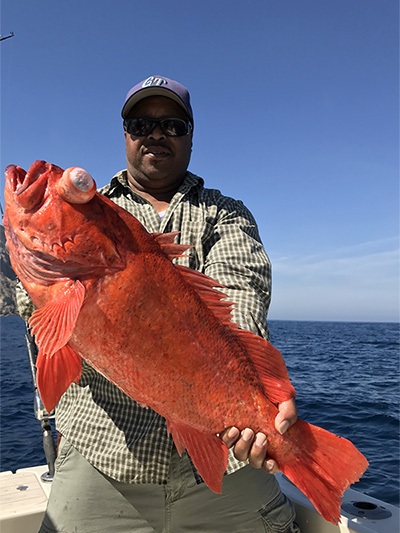 We’ve been getting good numbers of Lingcod and Giant “Reds” (vermilion rock cod). 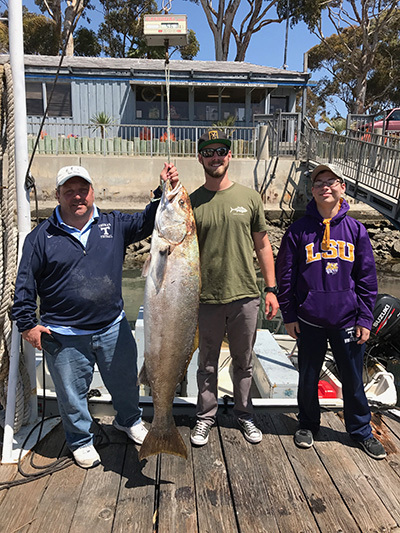 The size of the fish has been amazing, some of the biggest we’ve seen in Southern California. These are some of the best tasting fish out there too, so it’s made for some fun fishing.